I love this world of witches and there is alot of grey in this world. The first book was written really neatly- it made the reading a lot more interesting and that's why I can't wait for the next book. I'm a HUGE fan of books about witches! 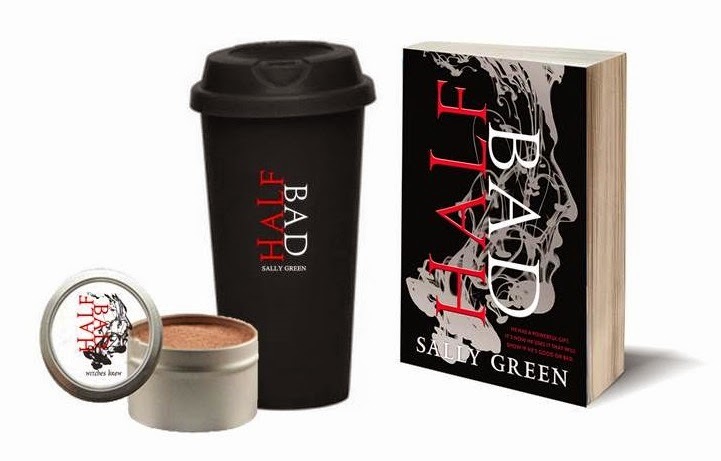 I've heard great things about Half Bad too, so I'm really dying to read it! 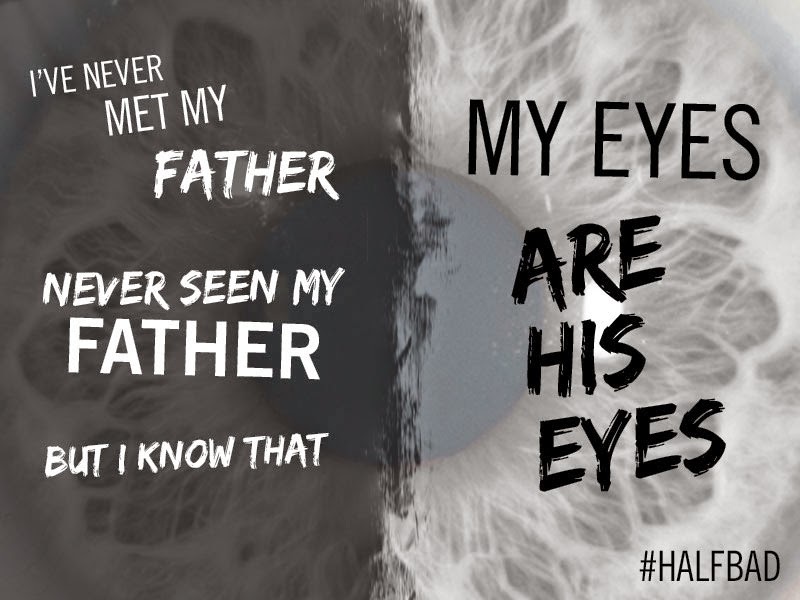 I want to read Half Bad because it sounds like it has a compelling personal story (alienation, coming of age) in addition to the paranormal elements. Haven't read the first book yet because now I want to read book 1 and 2 back to back. It sounds like a really interesting concept and I don't here about too many male YA fantasy books. Thank you! These book sound great! I am excited to read something new, plus I love witches, and am intrigued with the main character being a male, I have been reading books with leading chicks mostly. Thanks for the opportunity to win! I've heard many good things about Half Bad and I'm excited to read it. I love the cover. Thanks for the chance! I love reading about witches and it sounds like Half Bad will bring something new and unique to one of my favorite things to read about. Truth told...I've already read both and loved them. 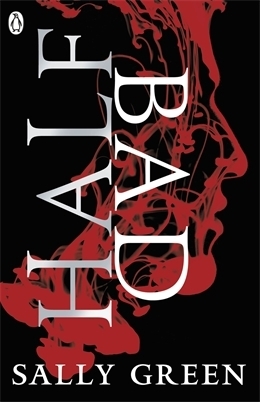 Since I borrowed Half Bad from the library and read Half Wild as a digital ARC I would love to have a copy of Half Bad for my own to reread. 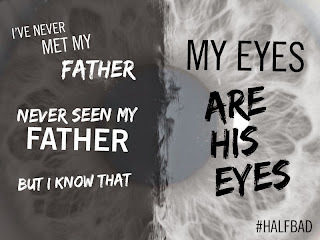 I just discovered that Half Lies (The Half Bad Trilogy, #0.5) was released in November. It's next up on my TBR! I love any book with people with different abilities like witches or vampires or angels. 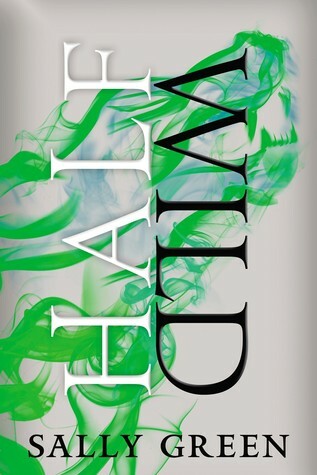 Half Bad was fantastic and I am so excited to read Half Wild! Not really excited. It is a book. 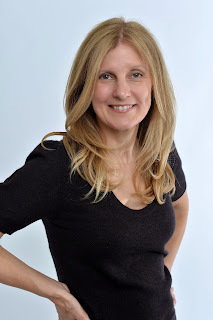 Why get excited over a book? I would like to read it though. I am so freaking excited for this, like crazy! My brother really liked Half bad! Thanks for this giveaway. I would love to read this and have this book. where was all of the locations in which the white wiches tattooed 0.5 on nathan?